Halifax, NS (March 11, 2019) – Air Passenger Rights (APR), Canada’s nonprofit advocacy group for air traveller rights, is concerned about the government’s proposed accessible transportation regulations perpetuating inequality. The proposed rules will not apply to Swoop and Flair or other smaller airlines, and passengers with disabilities may have to pay extra fees on all international flights. 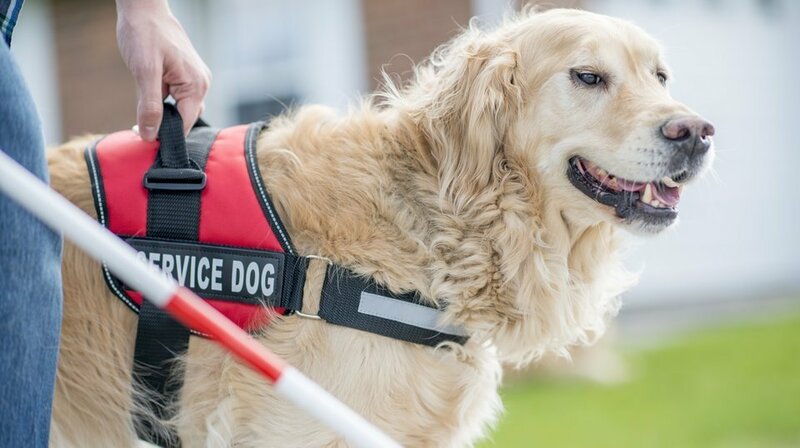 Today, the Canadian Transportation Agency (CTA) and Minister Qualtrough will announce draft regulations to govern the rights of passengers with disabilities. The new rules codify a number of accessibility rights that have existed for about a decade as regulatory decisions of the CTA, but leave air passengers with disabilities without meaningful protection in many cases. an additional seat if it is needed due to the passenger’s disability. On international flights, however, airlines will be able to charge for these services. The proposed regulations will not apply to airlines that transport less than one million passengers per year, such as Swoop and Flair. Passengers with disabilities travelling on these airlines will have no protection at all. The new rules deepen the concerns of Air Passenger Rights that the government is giving Swoop and Flair special treatment at the expense of the travelling public. “Canada must comply with its obligations under the United Nations’ Convention on the Rights of Persons with Disabilities. Considerations about profit should not trump human rights,” said Dr. Lukács. Air Passenger Rights is calling on the government to adopt a single, uniform, and fair set of rules that apply to all flights within, to, and from Canada to protect the rights of passengers with disabilities. Air Passenger Rights is Canada's independent, nonprofit network of volunteers working to make the travelling public aware of its rights and capable of enforcing them. The organization's mission is to turn helpless passengers into empowered travelers through education, advocacy, investigation, and litigation.